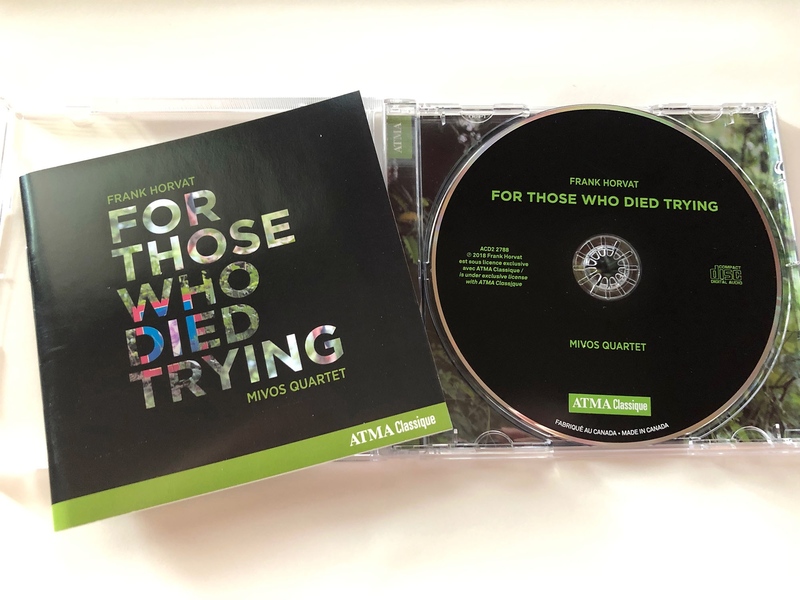 It took a while to arrive from Canada but finally I got my hands on the CD of For Those Who Died Trying by Canadian composer Frank Horvat and published by ATMA Classique. A remarkable body of music. 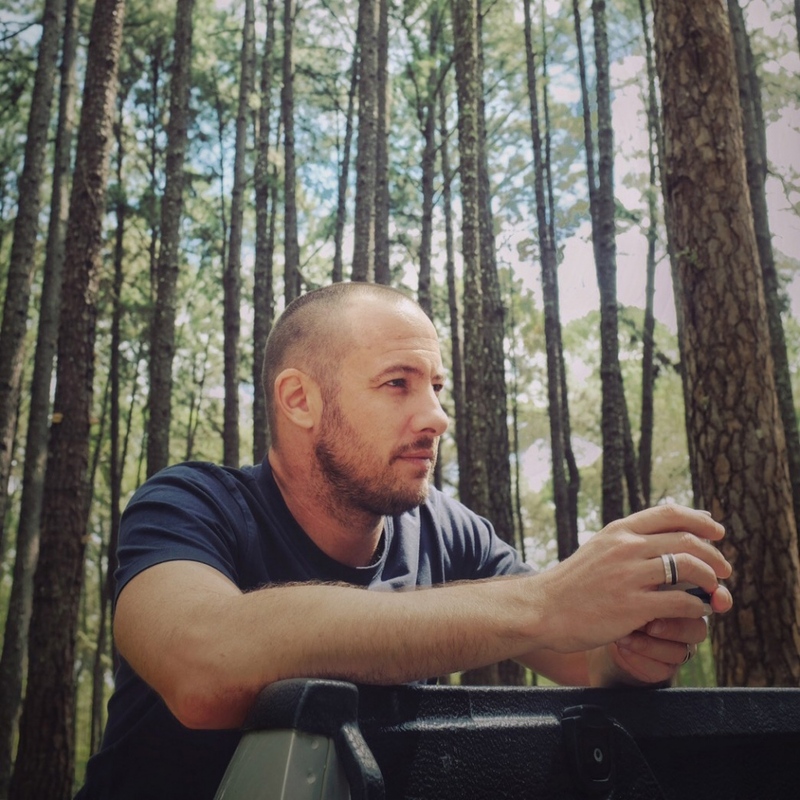 The album was inspired by the photo documentary I made called For Those Who Died Trying which looks to pay tribute to Thai human rights defenders who have been killed or abducted in Thailand in the last 30 years. Using the musical notes from each persons name, Frank composed a 2 minute composition for each which has now become an album. The album can be bought and downloaded here www.atmaclassique.com and let's continue to to raise awareness of the struggles of human rights defenders both here in Thailand and around the world.